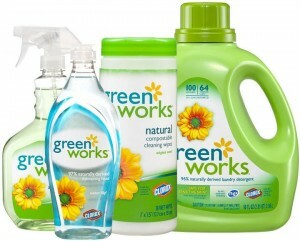 HOT: Get 4 Full-Size Green Works Products for just $8 Shipped! You are going to have to be rather quick to cash in on this deal! 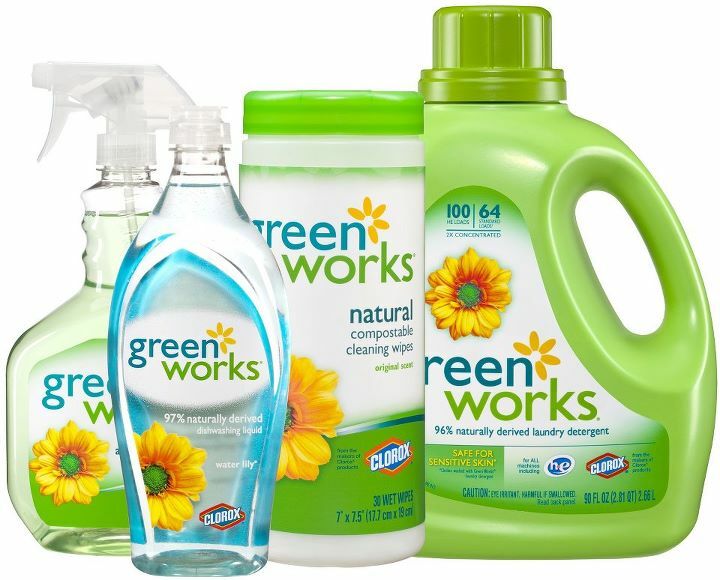 You can get the four Green Works products pictured above for just $8 + FREE Shipping when you follow the instructions below…. 1. Click Here to sign up for a FREE Alice account. 3. Continue through check out and you should a 20% discount in your cart + free shipping. That’s it! You just scored these 4 amazing products for $8 shipped! Now you may do a happy dance! 70% Off Baby Nay at Hautelook!